Finally the wait is over! A Cullen and Son have now received the first Citroen C4 Cactus into stock available for test drive. The vehicle we have in stock is the 1.6L Turbo Diesel EGC in funky Hello Yellow colour. 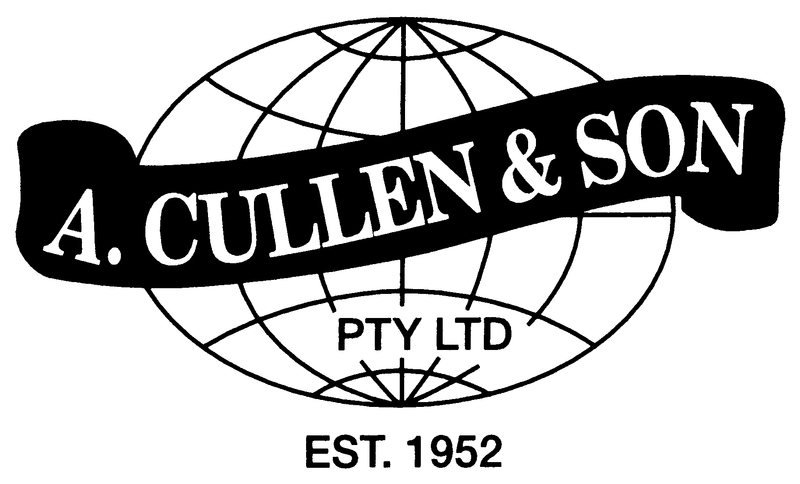 Come and see what all the fuss is about now at A Cullen & Son Nambour, home of Citroen on the Sunshine Coast.